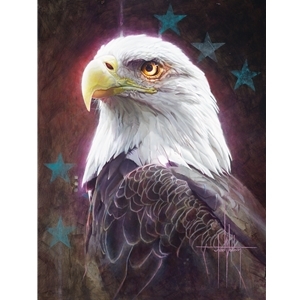 Long before this great nation was founded, kingdoms and individuals alike have looked to the eagle as a source of inspiration. It symbolizes strength in adversity, the ability to rise above life’s trials, and the focus to see past our current circumstances. It reminds us, no matter what we face together or individually, we must remain whole, focused, and forever indivisible.